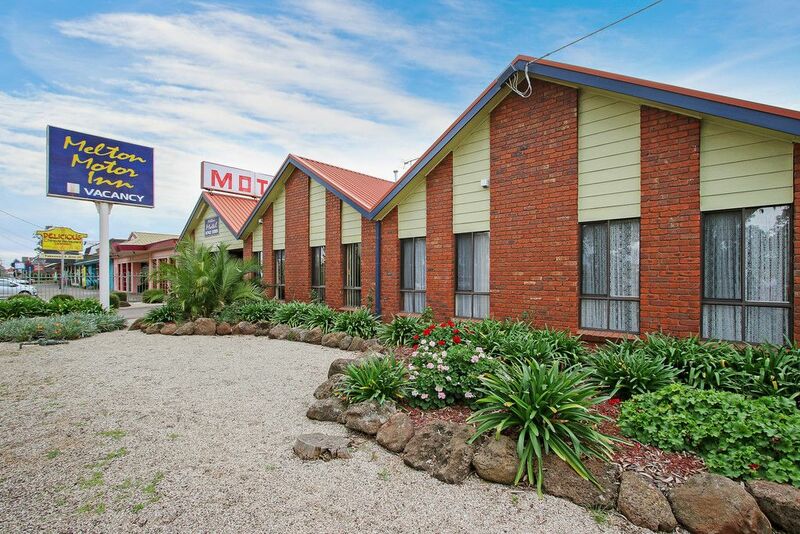 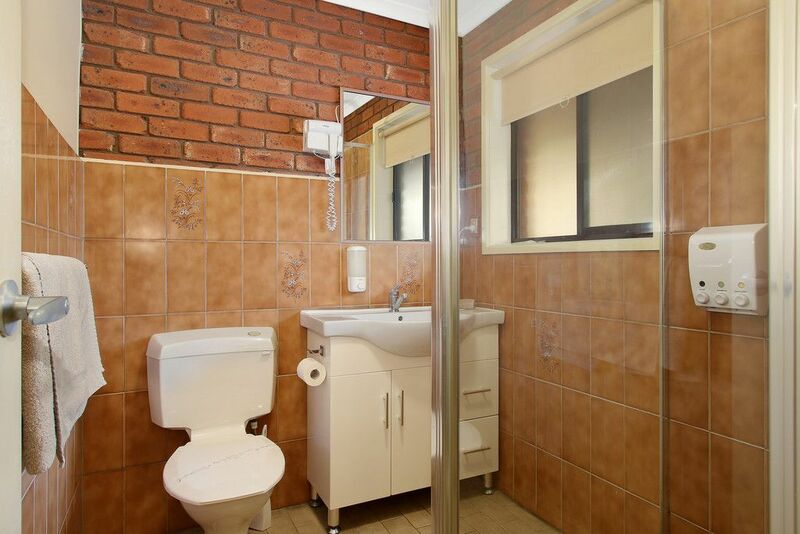 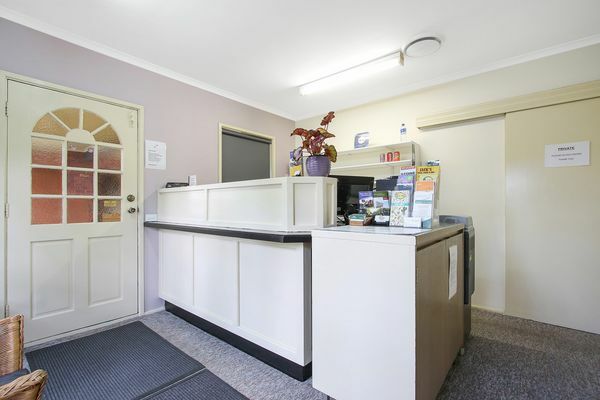 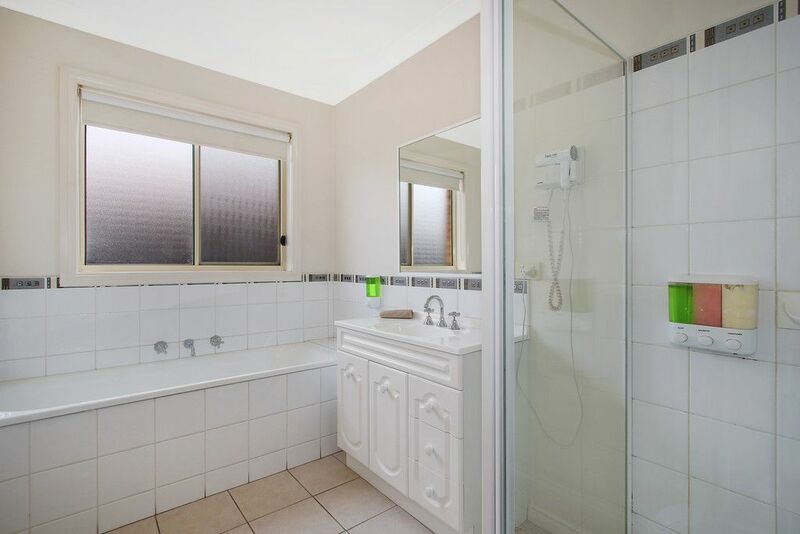 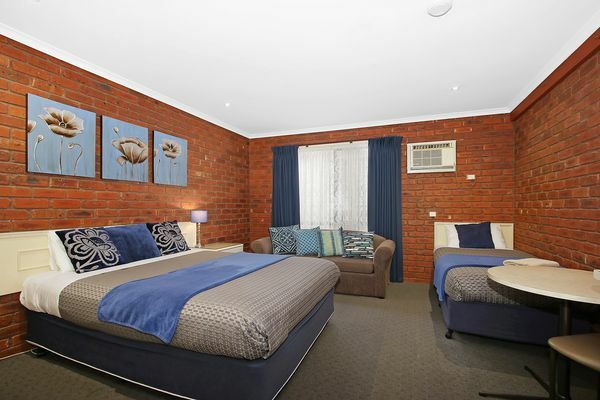 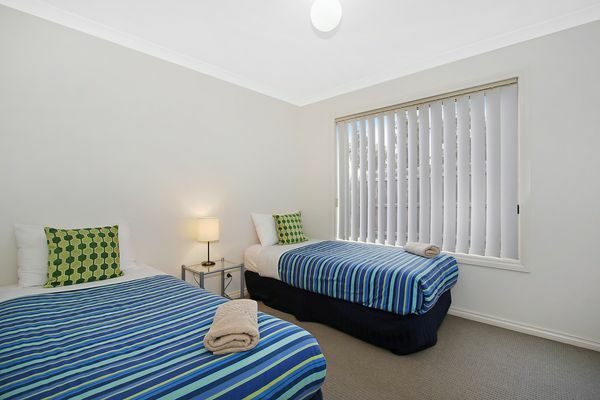 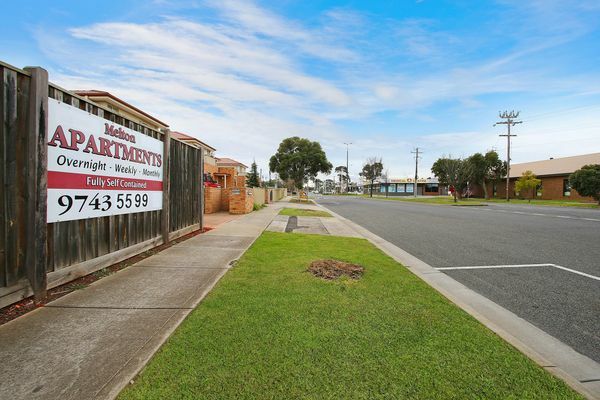 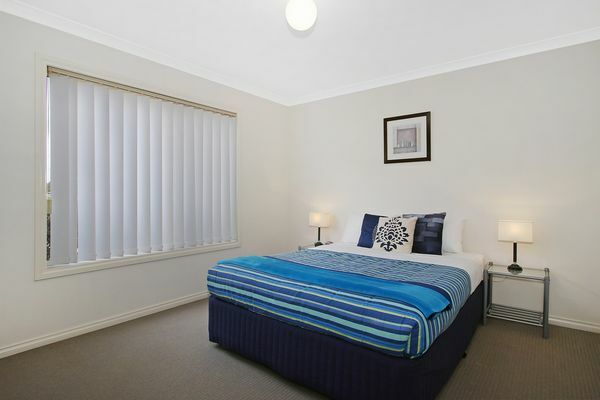 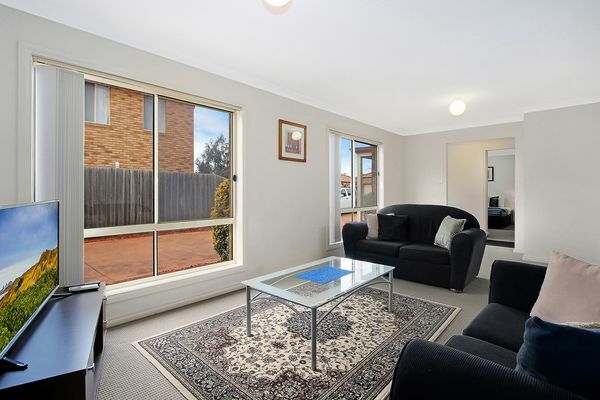 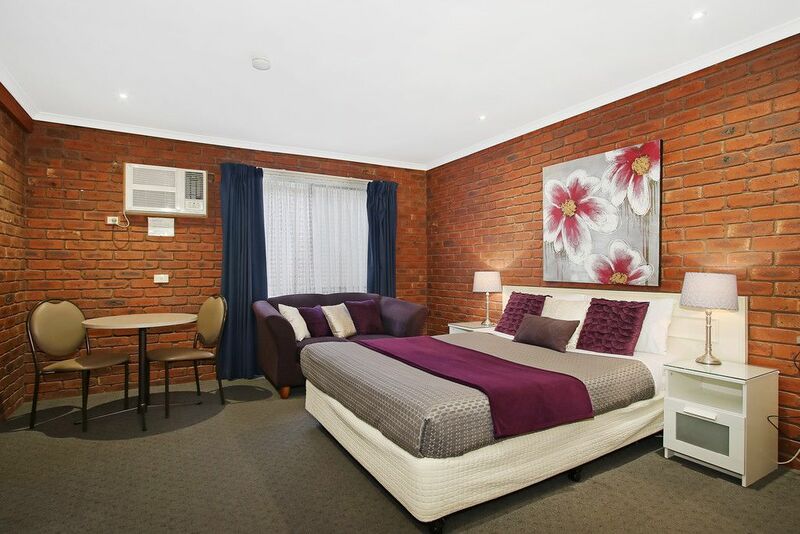 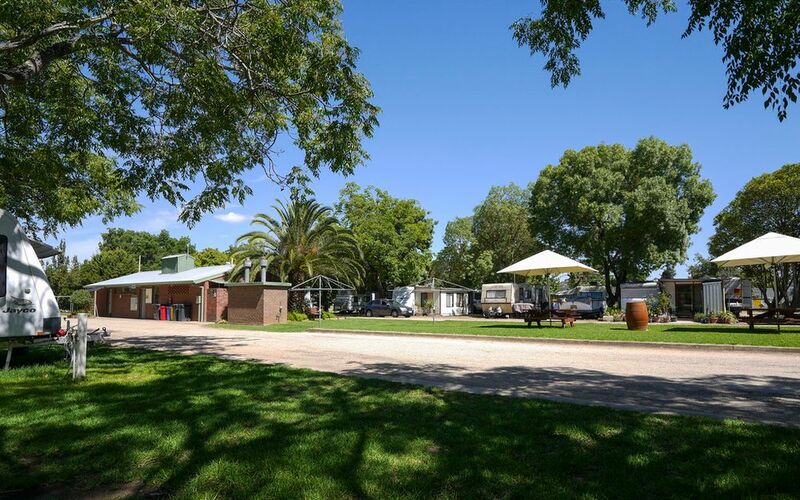 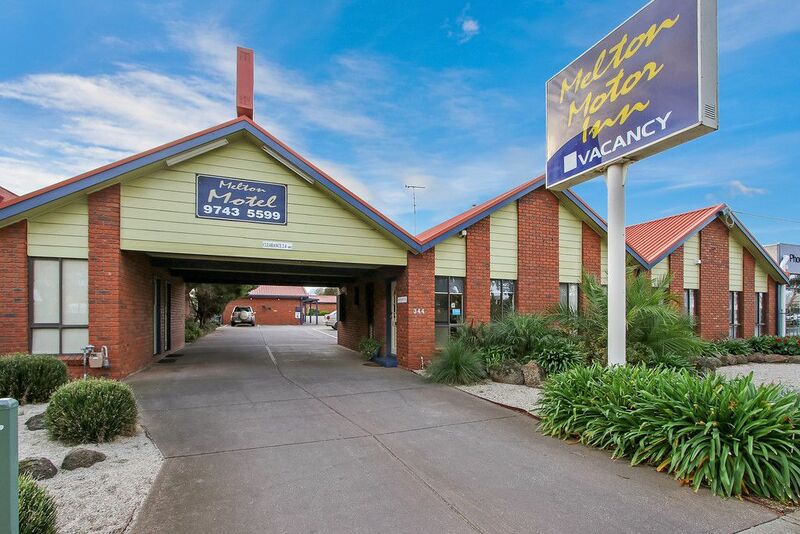 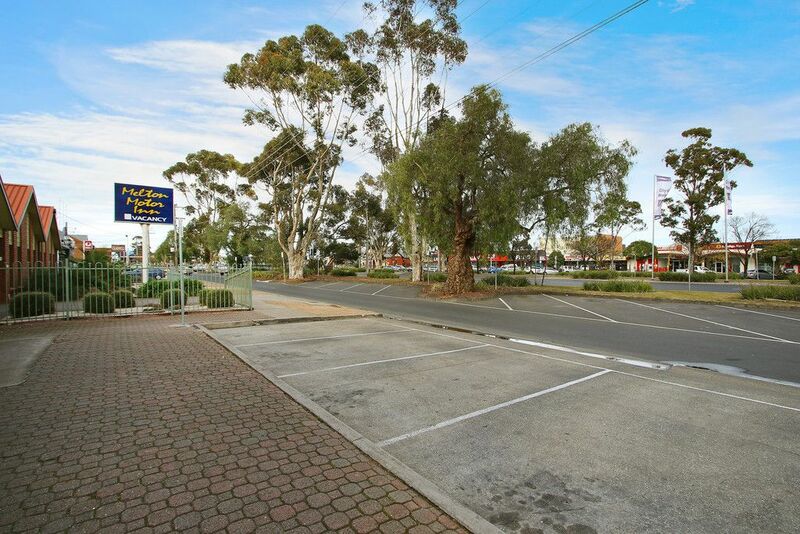 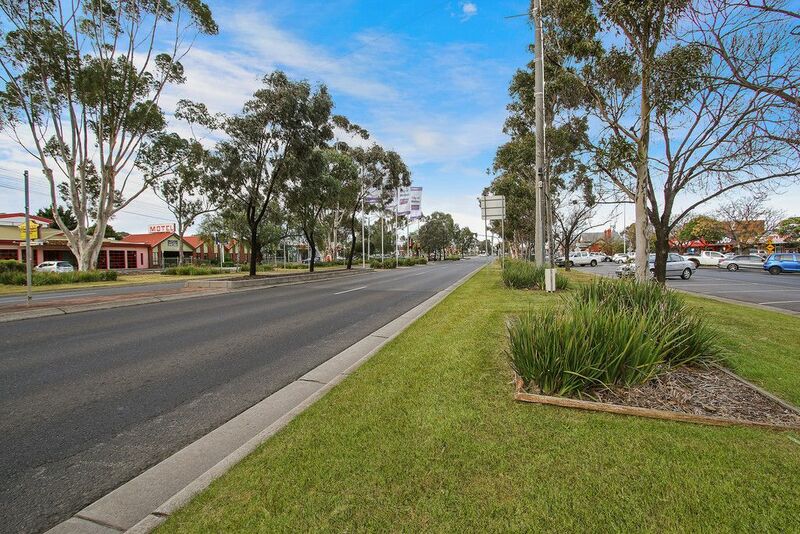 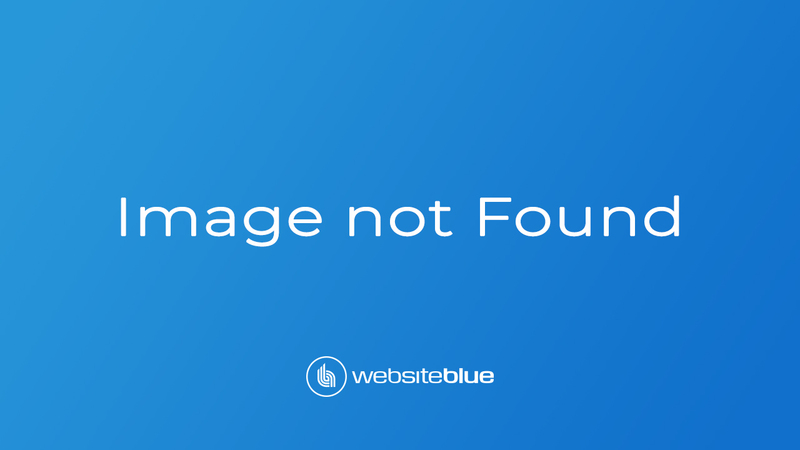 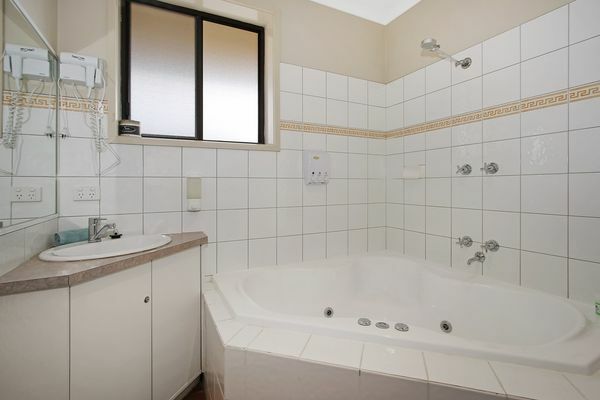 This wonderfully presented Motel is located in the middle of town in one of Australia’s fastest growing municipalities. 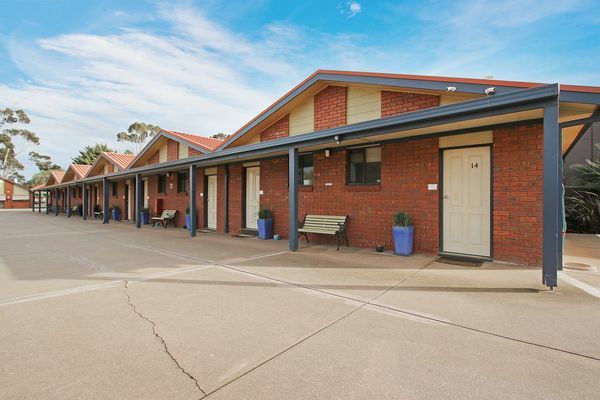 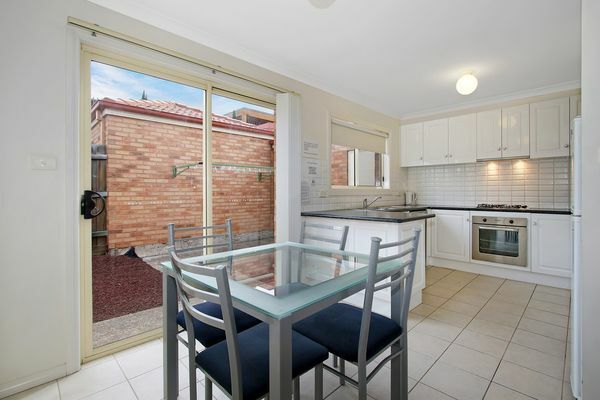 With very little competition and having to meet the increasing demand for accommodation in this rapidly growing area, the current Vendors have acquired an additional 4 x 2BR Leasehold apartments which are also included in this sale. 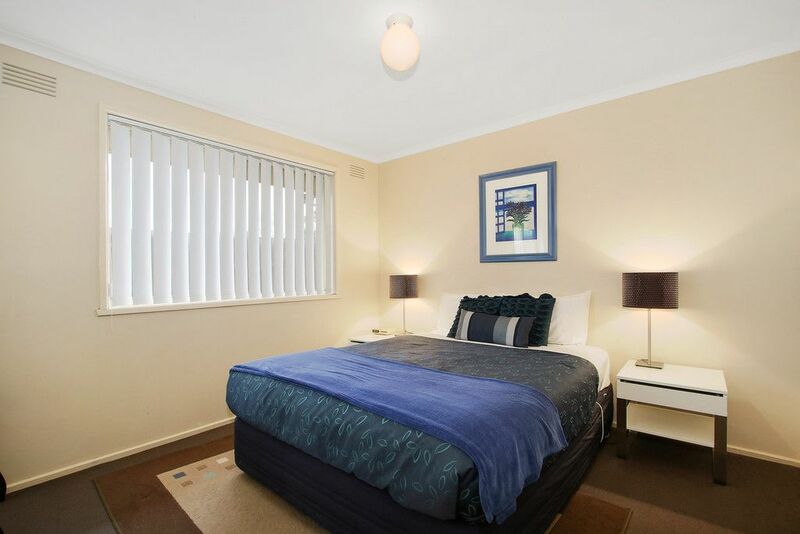 A comfortable, well maintained residence and well appointed rooms are further features of this unique business. 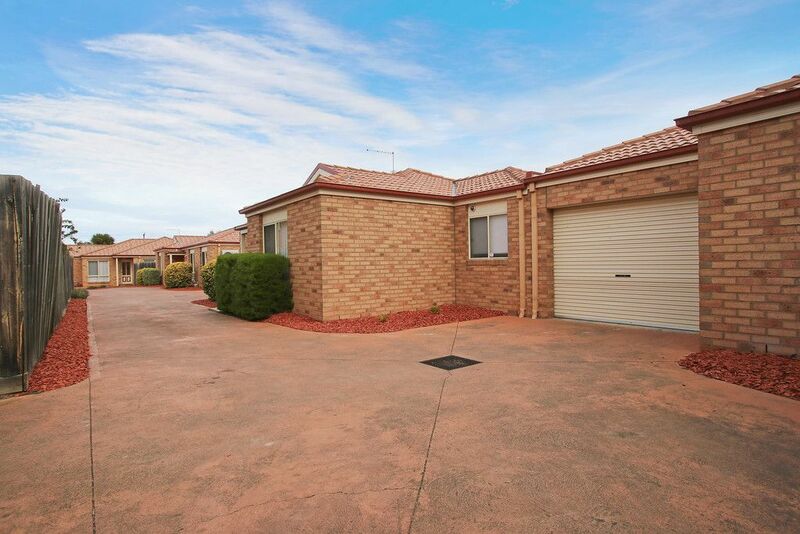 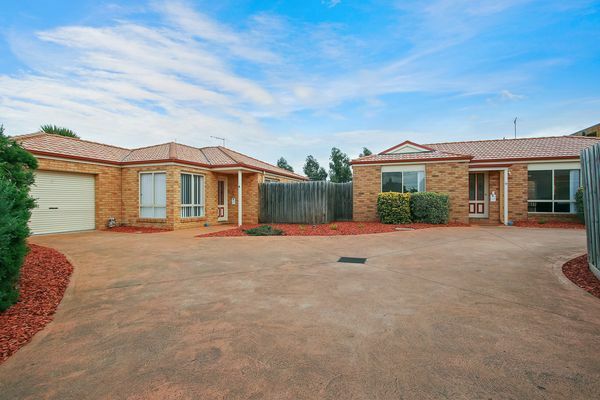 Rarely does an opportunity to buy this close to Melbourne come up and with the added bonus of country living, this business will suit a number of buyers. 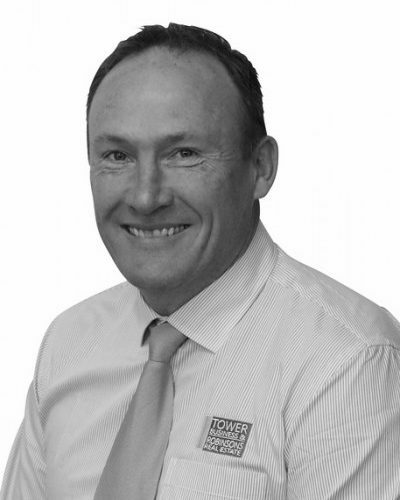 Make sure to ask our team about the further opportunities to expand this already impressive Business.